Are we guilty of trying to make church easy? Is being a Christian even supposed to be easy? Has our culture reduced Christianity to a simple, comfortable, relaxed experience that in no way resembles New Testament Christianity? In the countries where Christianity is restricted and believers are persecuted the churches are flourishing. The church has always grown stronger in times of adversity than in times of prosperity. Jon Reed, Georgia Baptist evangelist, fears that our attempt to make church “easy” by streamlining the church program, requiring less of the members, and failing to schedule revivals has given us a microwave mentality instead of a crockpot mentality. He occasionally preaches harvest days, but prefers four/five day revivals. Those give multiple opportunities to present the Gospel and see people saved. 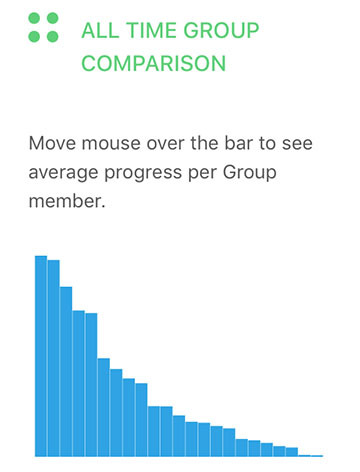 Below are screenshots of John Reed’s App. He has invested untold hours of time and great personal resources into this tool designed to prepare churches for revival. The comprehensiveness and effectiveness of this revival preparation tool is incredible. Reed stated, “There is a greater work that God wants to do in our churches and I believe God-ordained revivals are one of the best ways to see this happen. “It is healthy to call our churches to the revival process of praying, planning, and setting aside an extended amount of time for God to move. Many pastors and lay leaders enjoy and benefit from multiple day conferences and seminars. They come back inspired and motivated. It is also healthy to challenge church members as well to set aside multiple days for a greater work. “If we can set aside a week for vacation, we should certainly be able to set aside a week for God. The revival fire falls from heaven when the focus is more on the preparation (prayer and fasting) than on the preacher or the sermon. In God’s prescription for revival in II Chronicles 7:14 God begins by saying, ‘If my people…’. “God is more than willing and able to send a great revival, If … There is a contingency. We do have a role in it. “It is exciting when coaches cancel practices because there is a greater work going on at the church. “It is exciting when meetings are canceled because there is a greater work going on at the church. “It is exciting when people ask off of work early because there is a greater work going on at the church. Reed contends, “People don’t want to come back to church on Sunday night to hear another sermon. Some of the very best preachers fail to get people to come back on Sunday nights. However, people would come back on Sunday nights if the fire of God were to fall upon the church. “We use the microwave as a matter of convenience and expediency. The microwave helps us to complete a task easily and in a hurry, but it does not always produce the best results. 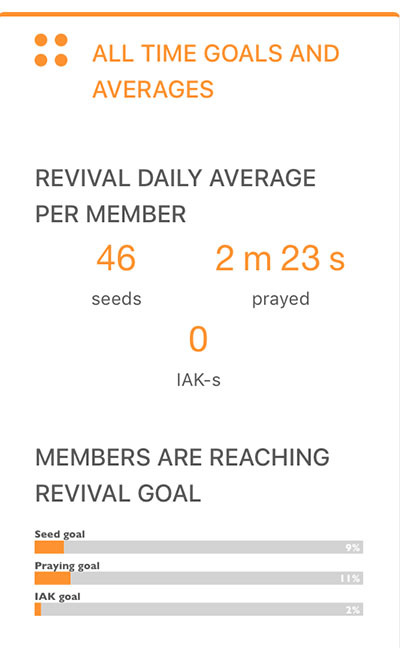 Reed has produced an app, an excellent, state-of-the-art app that is going to revolutionize revivals and evangelism. 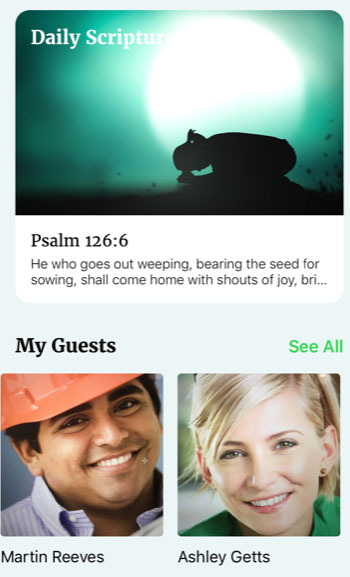 The purpose of the app is to help church members reach their friends and acquaintances for Christ. Reed indicated that the preparation he offers and the app he has developed will work with church members who are genuinely saved, but that those with a “testiphony” rather than a testimony probably won’t be responsive to the challenges of properly preparing for revival. 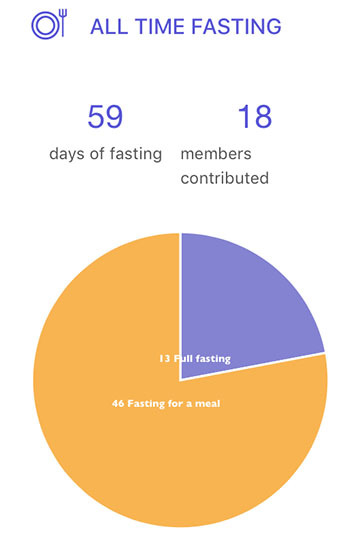 The beautifully and creatively designed app motivates church members and Sunday School Classes/Life Groups to pray and fast and reach out to those without Christ. “Let us consider one another to provoke unto love and to good works” (Hebrews 10:24). “Be not deceived, God is not mocked: for whatsoever a man soweth, that shall he also reap” (Galatians 6:7). “If my people, which are called by my name, shall humble themselves, and pray, and seek my face, and turn from their wicked ways; then will I hear from heaven, and will forgive their sin, and will heal their land” (II chronicles 7:14). Reed explained, “After working with autistic children, I discovered that many have what is called a sensory processing disorder, which means they are oversensitive to many things in their environment. At the same time they are very likely to be sensitive to the buzzing in a light fixture, to multiple conversations in a room, to traffic in the street outside, to music being played in another room, and to the growling of a dog in yet another room. For more information about Jon Reed, his ministries and app go to www.714revival.com or www.focusedevangelism.com. Gerald Harris previously served as editor of The Christian Index since May 2003, moving to the title of senior editor on June 1, 2018 and holding that position until his retirement on Dec. 31, 2018. Harris has written for a variety of denominational publications, including devotions for Open Windows and HomeLife magazines. 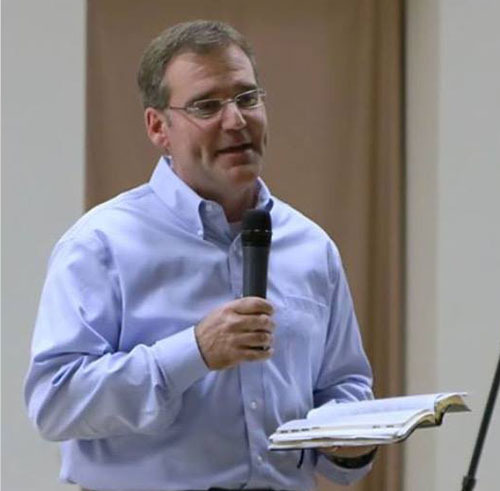 He has authored four books, Pardoned to be Priests, Olympic Heroes: World-Class Athletes Winning at Life, A Gentle Zephyr – A Mighty Wind, and most recently, The History of the Georgia Baptist Mission Board – 1972–2017. Dr. Harris has a master’s degree from Southeastern Baptist Theological Seminary and a doctor of ministry degree from Luther Rice Seminary. Currently he writes at loveliftedmehigher.org.